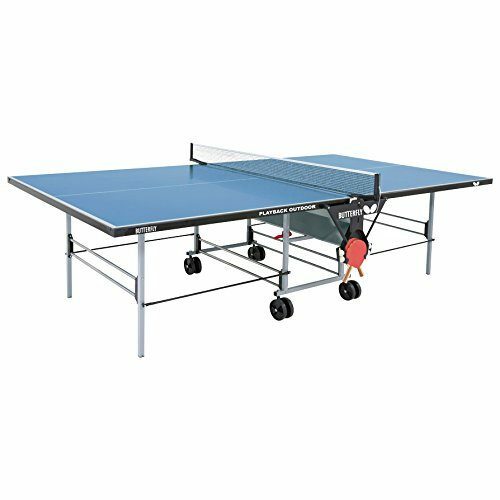 An excellent indoor or outdoor table that will provide hours of enjoyment for your family, friends, neighbors, or business partners. 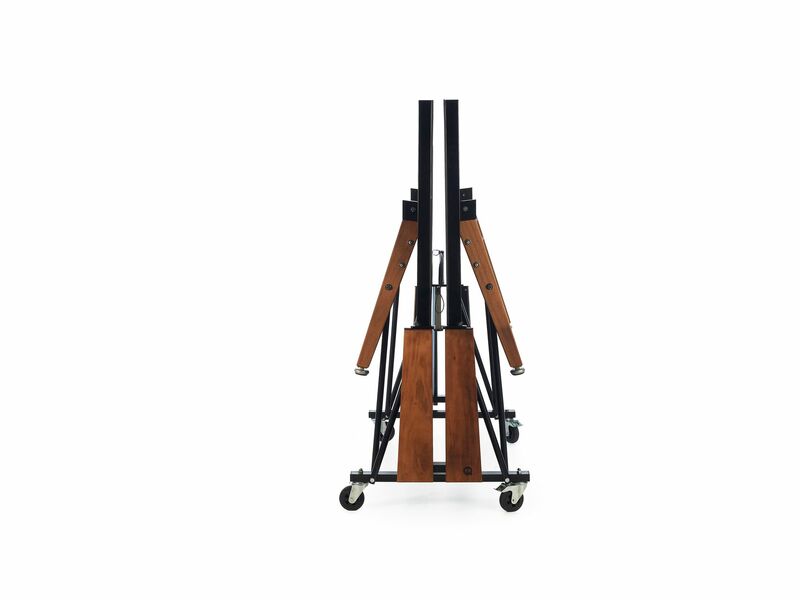 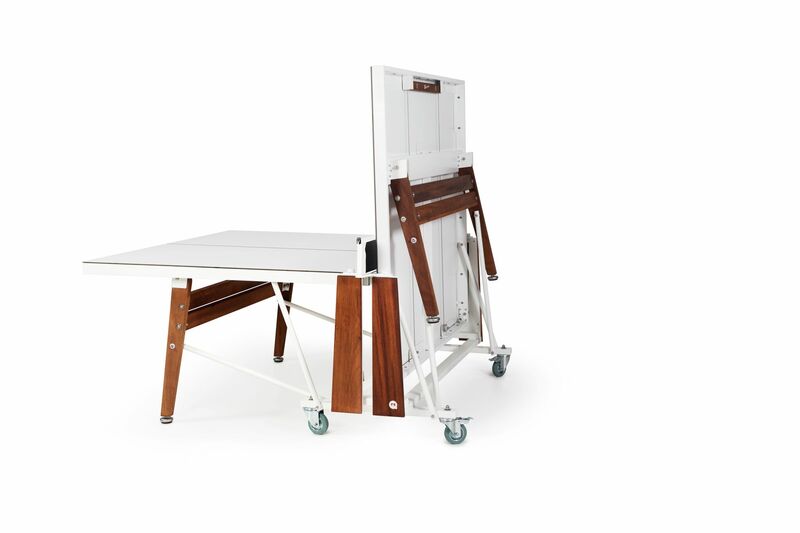 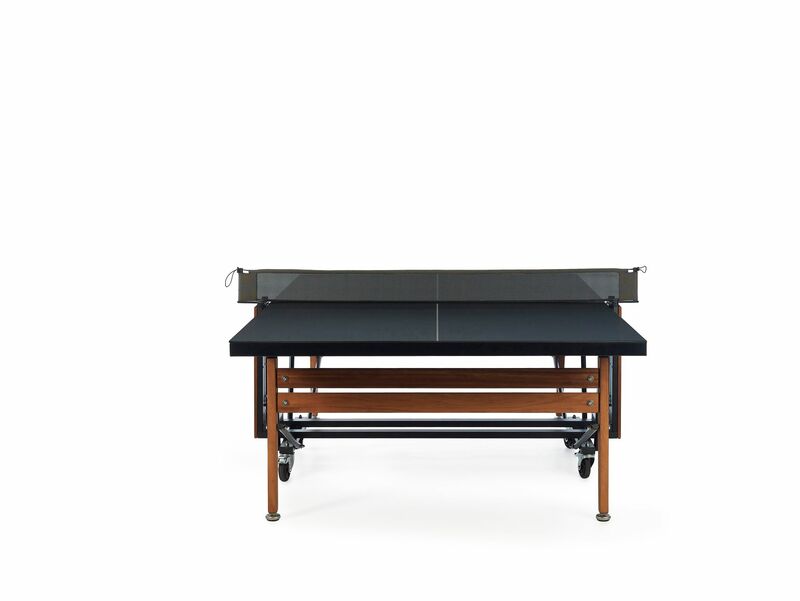 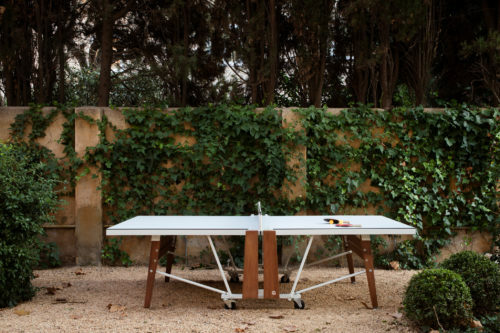 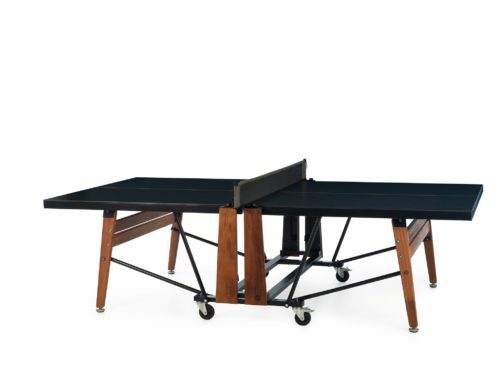 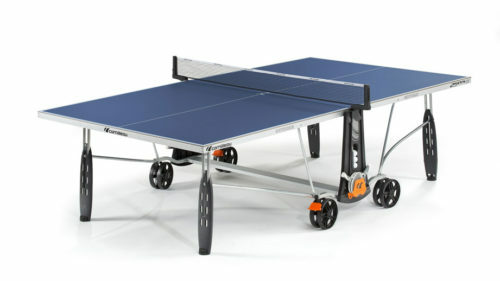 The RS Barcelona combines style and functionality which makes this ping pong table unique and quite popular. 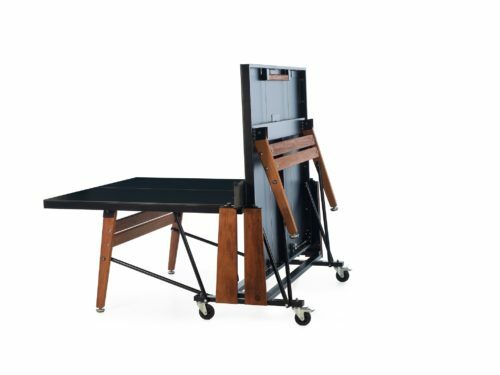 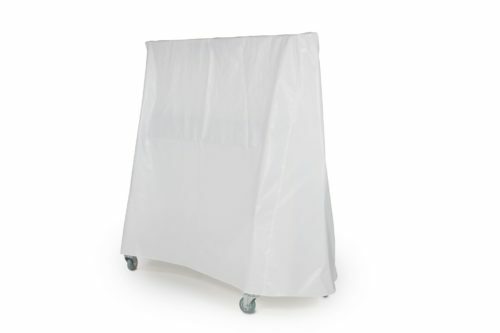 It’s easy to fold up and store compactly or roll around to your favorite location. 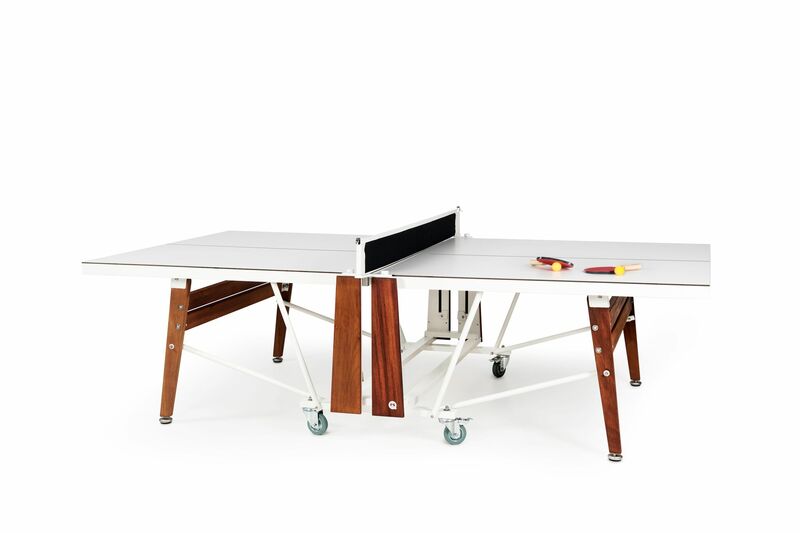 Did we mention there is no assembly required!